One of my favorite things about Spring is Rainbows. Yes, I know they do not only occur in the spring, but I sometimes think of it as such. The bright beautiful colors, mixed with the magic that occurs when sun and rain combine. This is truly one of the most charming spectacles the earth offers. I can’t help myself but to stop in amazement when one surprises me! 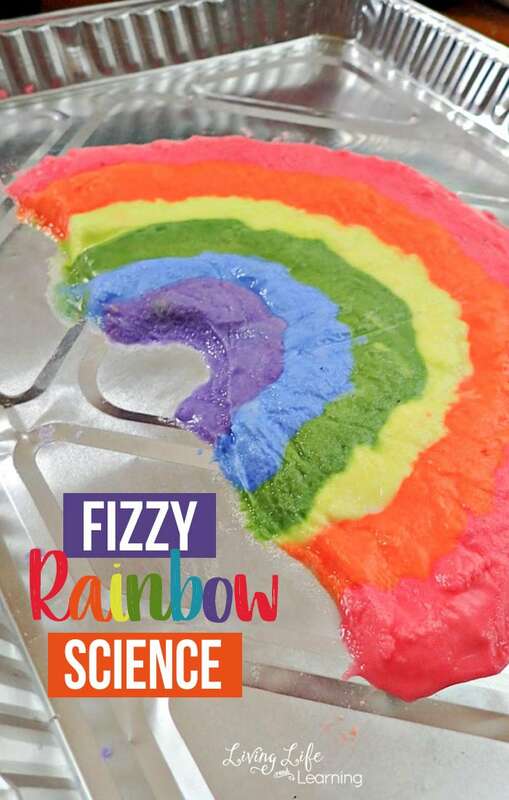 My kids have a similar reaction when we made this Rainbow Slime Recipe. They were in complete awe! 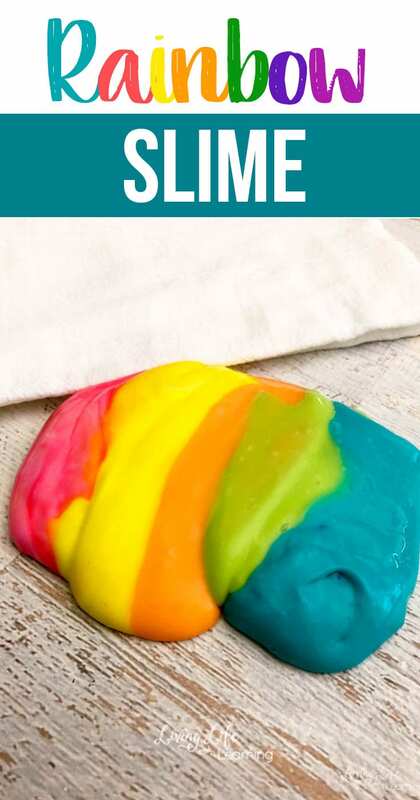 This is no surprise because this slime recipe is literally amazing! 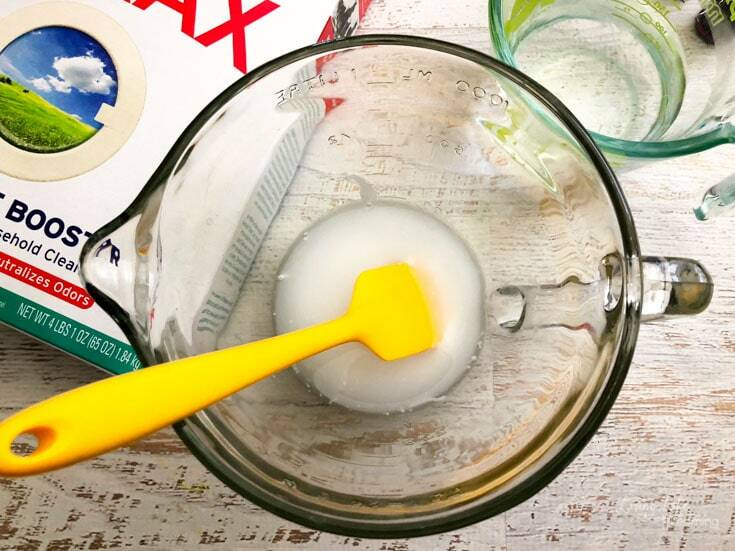 The process is simple, and the texture of this goo is one you just can’t stop squishing. Not to mention the colors are right up there with the true-life rainbows created by nature. They are bright, bold and just wonderful together. 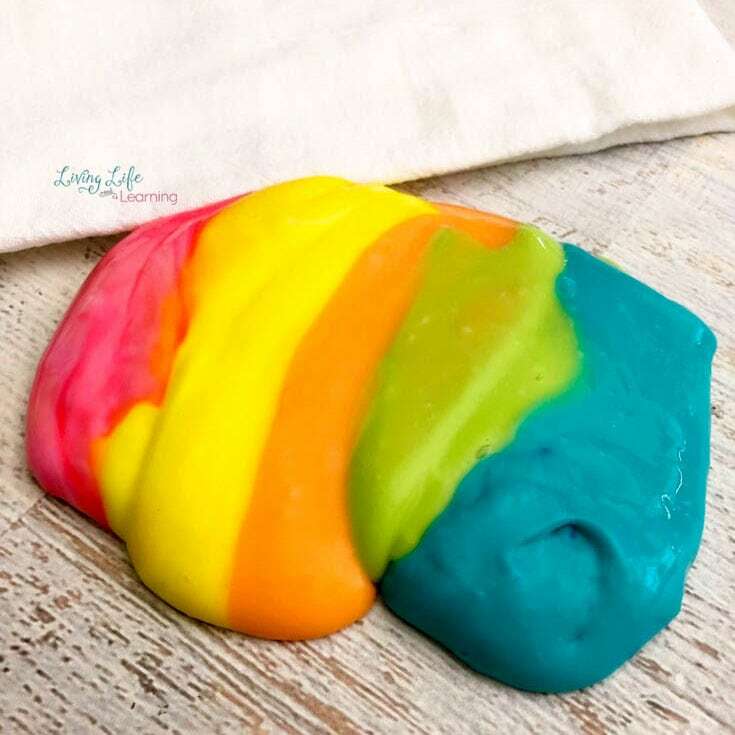 Whether you are making this slime for your kids at home or as a science center in your classroom, it is bound to be a hit with any kid! 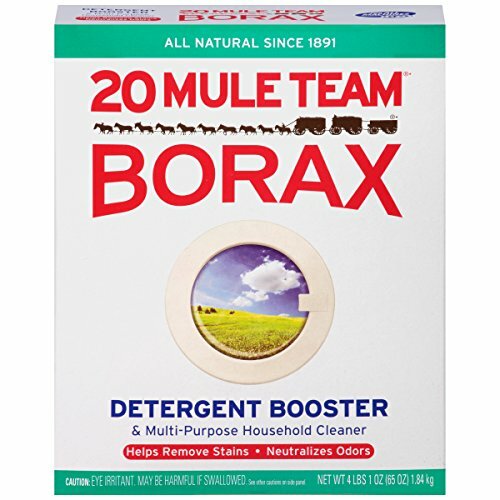 As I mentioned, this recipe is super simple. 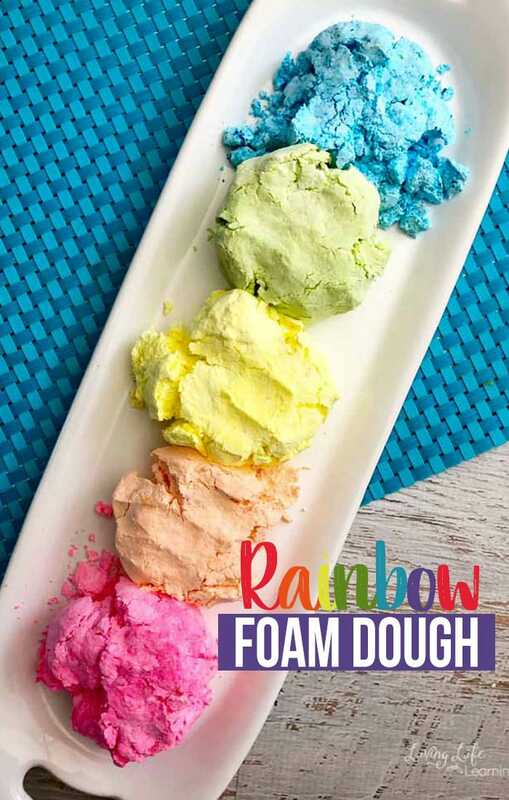 It might take a few extra minutes to make all of the colors, but it is absolutely worth it! And really it isn’t THAT much time. 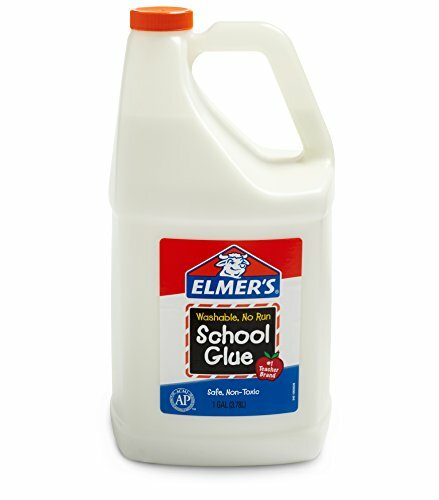 In a small mixing bowl, mix together 1/4 cup Elmer’s glue with 1/2 tablespoon of hot water. 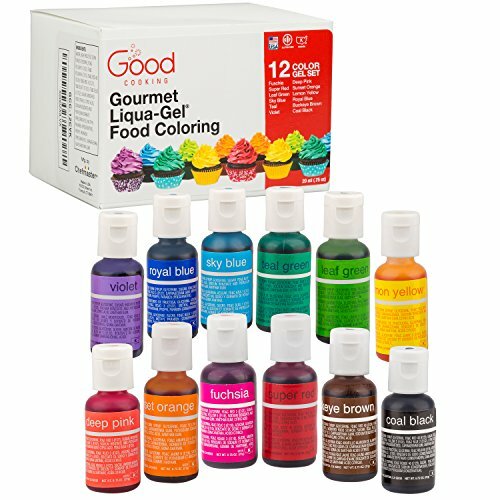 Mix in a few drops of food coloring depending on the color you want. Now repeat with your next color until you have pink, yellow, orange, green and blue. 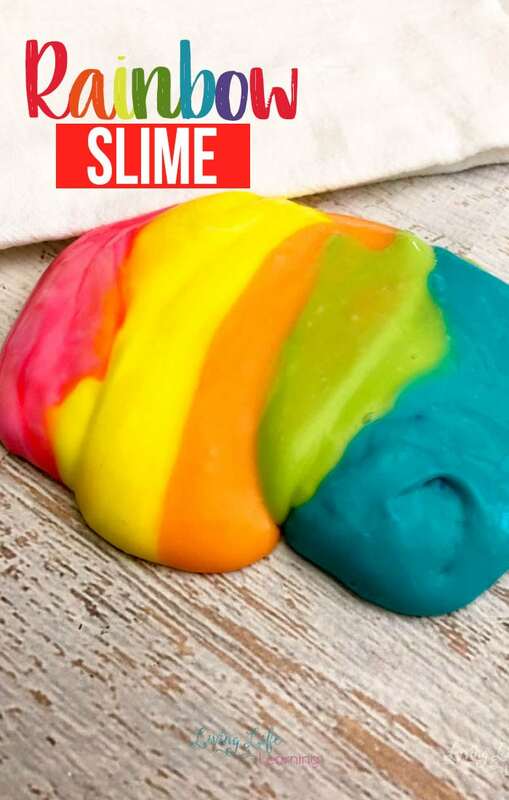 We stretched and played with this slime for hours. Literally hours. The colors stayed beautiful rainbow-ish. 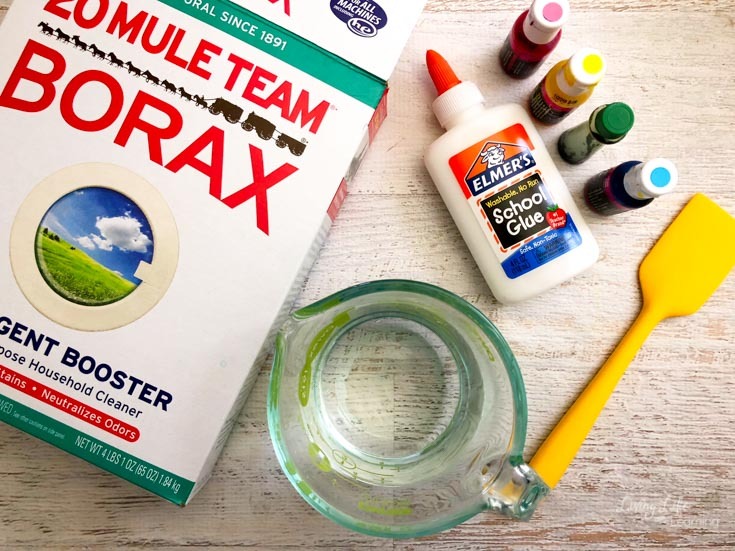 If you and your kids love slime you’ll love this recipe. 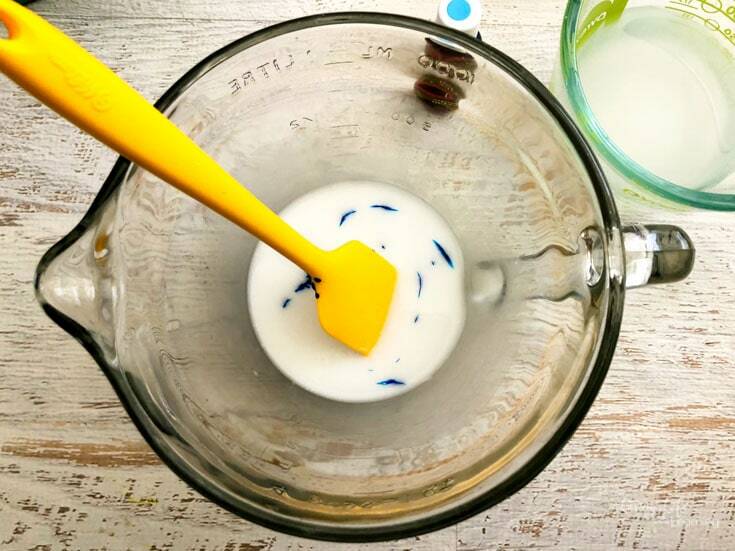 If you are new to making slime, don’t be intimidated. 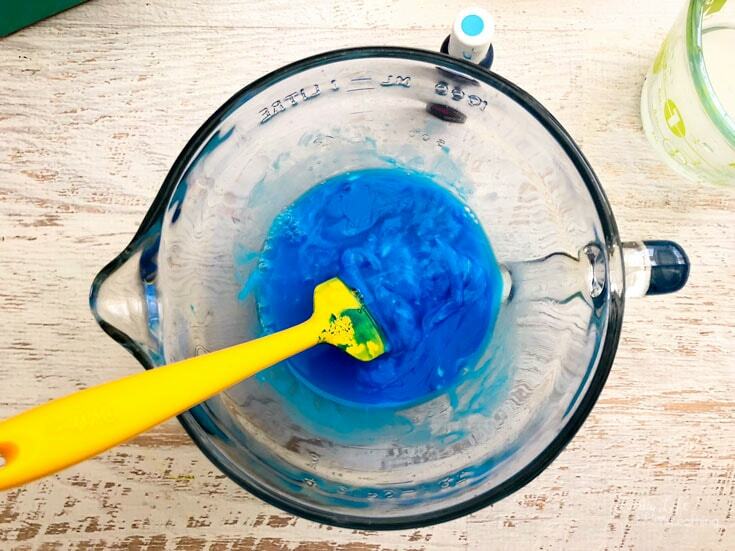 Slime is worth every second and any ‘mess’ that may be made!